For a complete schedule with times automatically adjusted to your local timezone, visit the IBU Datacenter. Personal results below. For full event results, including live timing, visit the IBU Datacenter. Shooting results (misses) are shown in brackets, followed by a “p” for prone or “s” for standing. Relay shooting results are the number of penalty laps + the number of spare rounds used (up to 3). 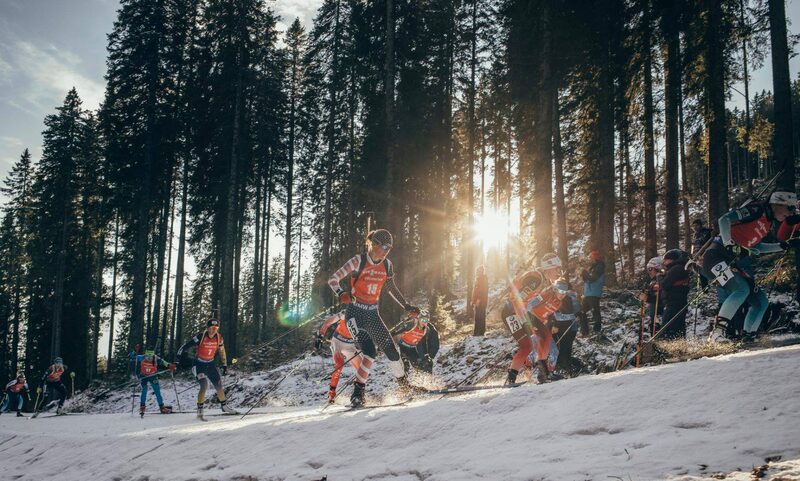 Starred (*) events are ski races, not biathlon.